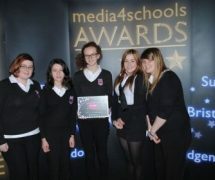 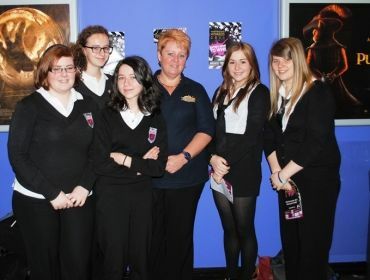 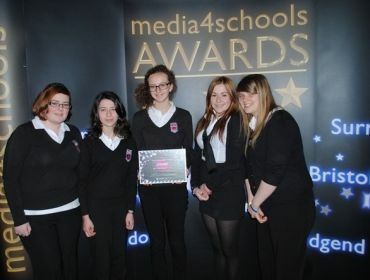 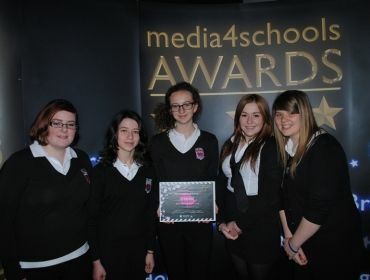 Congratulations to Pontypridd High School’s Roving Reporters Kyra, Shannon, Zoe, Hannah and Lowri for their fantastic win today at the Media4schools Awards Ceremony in Cineworld, Cardiff. 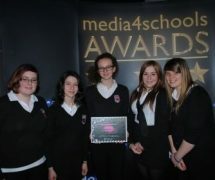 They have been working on a three part film on the regeneration of Pontypridd with Media4schools and Costain. 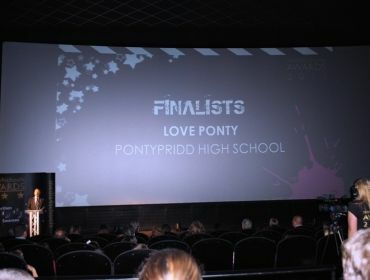 Part one of the films was shortlisted and scooped first prize in the Regeneration Category winning them a £100 Jessops gift voucher. 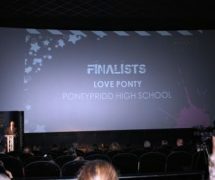 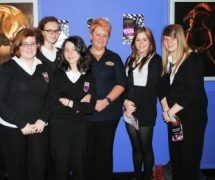 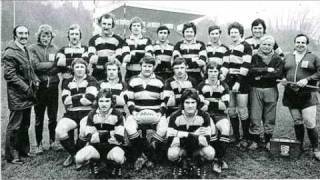 The winning film can be seen on YouTube and the Love Ponty website www.loveponty.com . 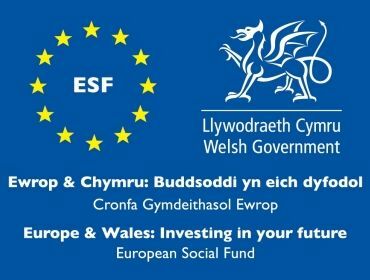 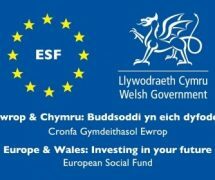 The Building the Future Together project is part financed by the European Social Fund through the Welsh Government.